Australia’s hop harvest is an important time of year for many brewers across the country yet, when your operation is dedicated to making IPAs, chances are the months of March and April surely carry that extra special shine. 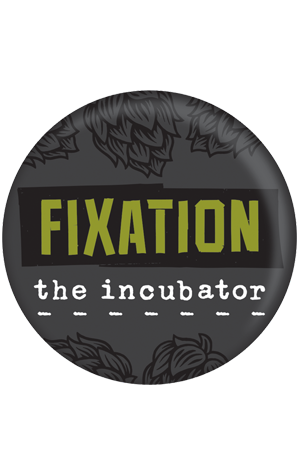 That’s been the case for the Fixation team anyway, who headed up to Victoria’s north east to pick up some fresh Galaxy for their first wet hop beer. The trip to Hop Product Australia’s Rostrevor Farm in the High Country saw the brewery bring back 15kg of the fresh hop cones to load into 600 litres of a beer that closely resembles their flagship IPA. Pouring a hazy orange, the fruit bowl mix of citrus, peach or passionfruit so often associated with Galaxy aren’t the stars of this show. Instead, the freshly-picked hops bring a herbal, slightly vegetal flavour that’s backed up by a decent whack of citrus in what's a decidedly not-bitter IPA.